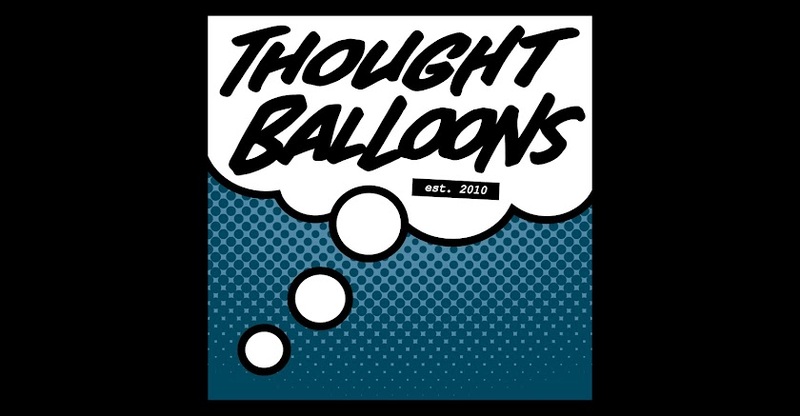 Thought Balloons - Creating Comics One Page At A Time: Why Page Turn? This is kind of a weird prompt, but one that is vital to comic writers everywhere. It’s the art of the Page Turn. Or rather, which panels we end our pages with to try and compel the reader to flip to the next page. The essences of the technique is to end a page with some minor cliffhanger: a question seeking an answer, a reaction needing a reveal, or a missing piece to a puzzle. It functions as a little suggestion to the reader that if they want to know more they’ll have to keep going on. Every page is an opportunity to push a reader away or pull them in deeper. The page turn is a physical manifestation of that opportunity. Why is this week’s prompt weird? Well, because we only write one page. Meaning you’ll be able to setup the page turn, but you won’t get the reveal. Still, take this opportunity to practice your setups and leave your reader wanting more.